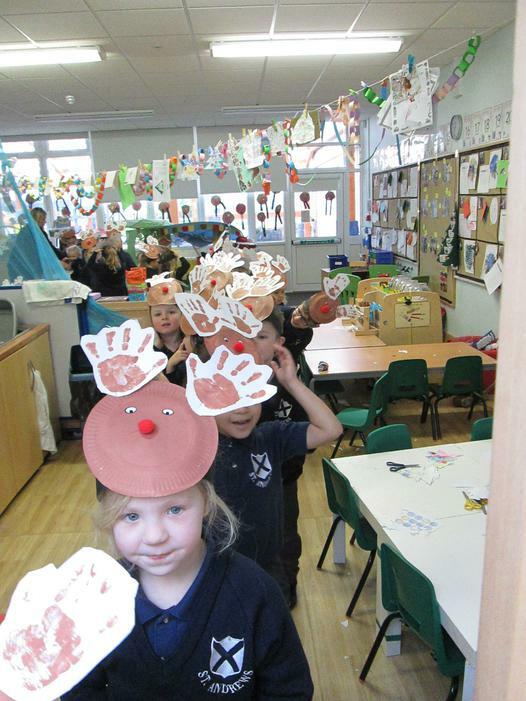 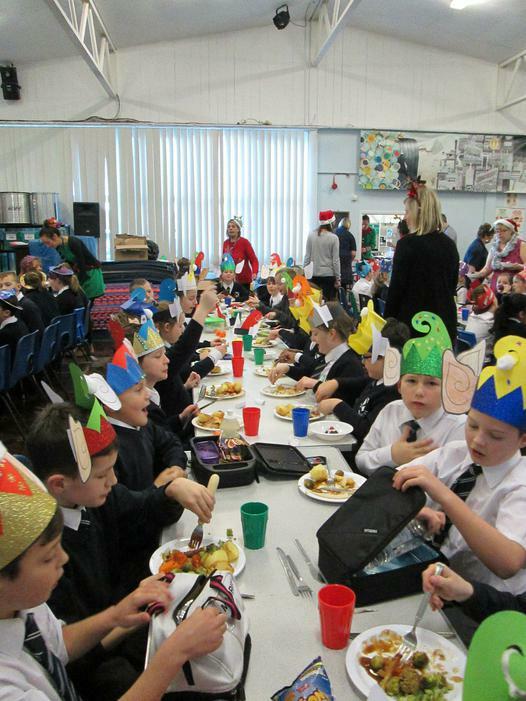 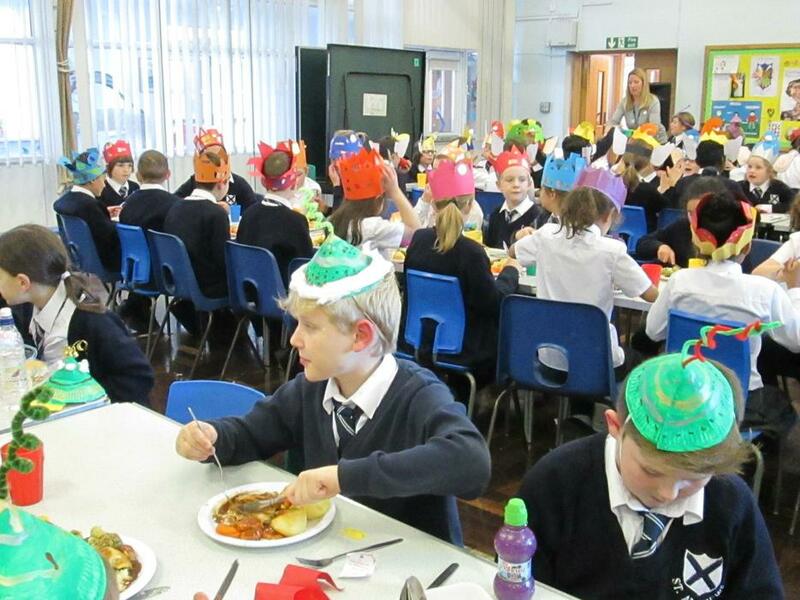 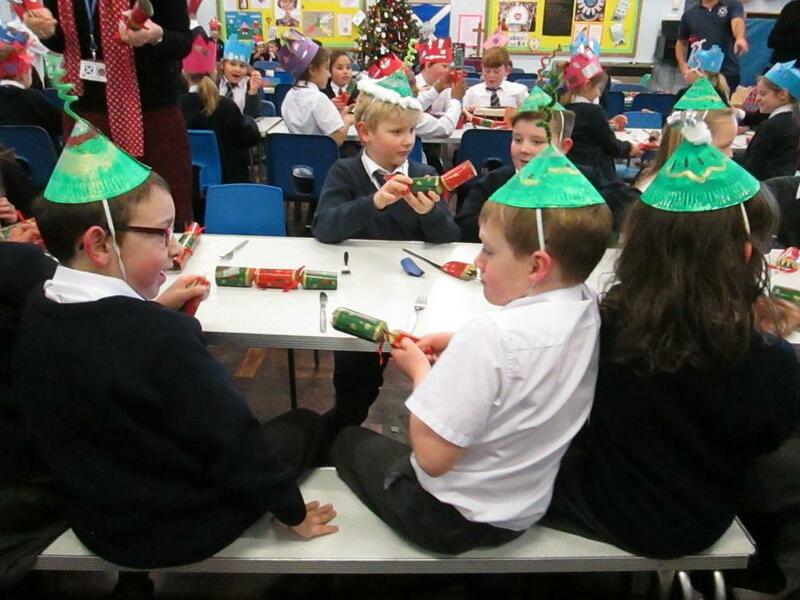 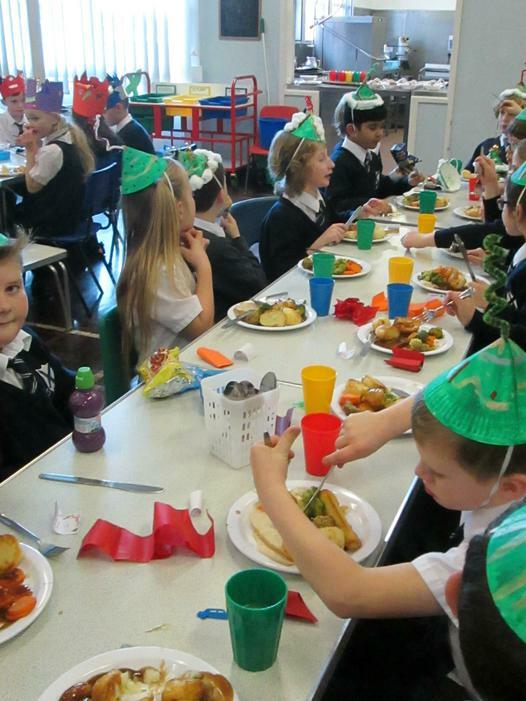 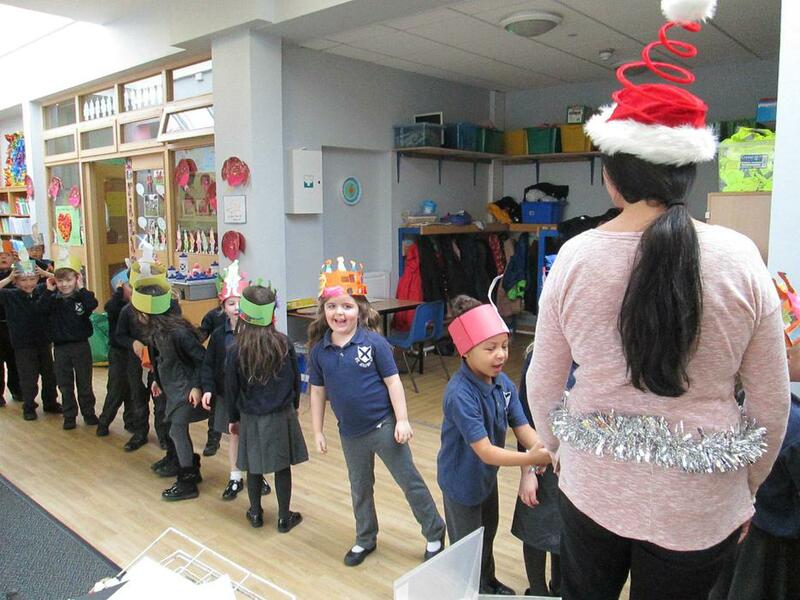 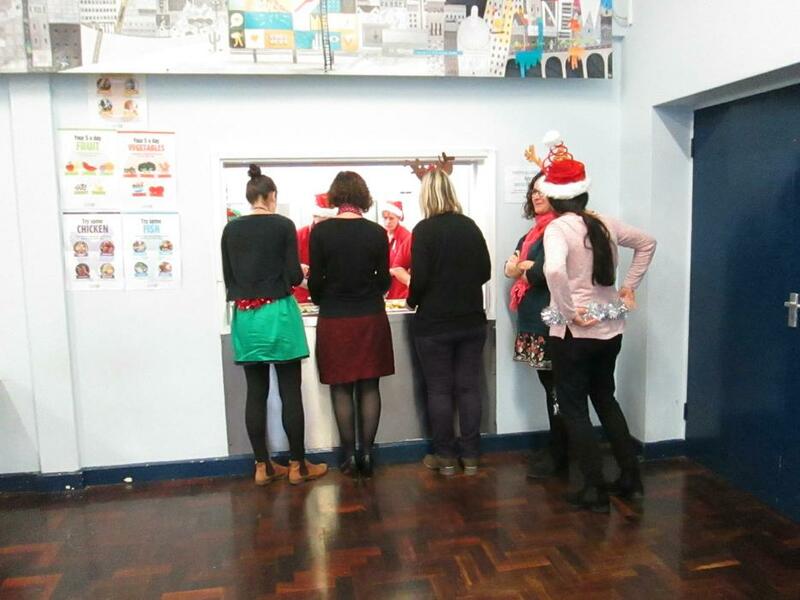 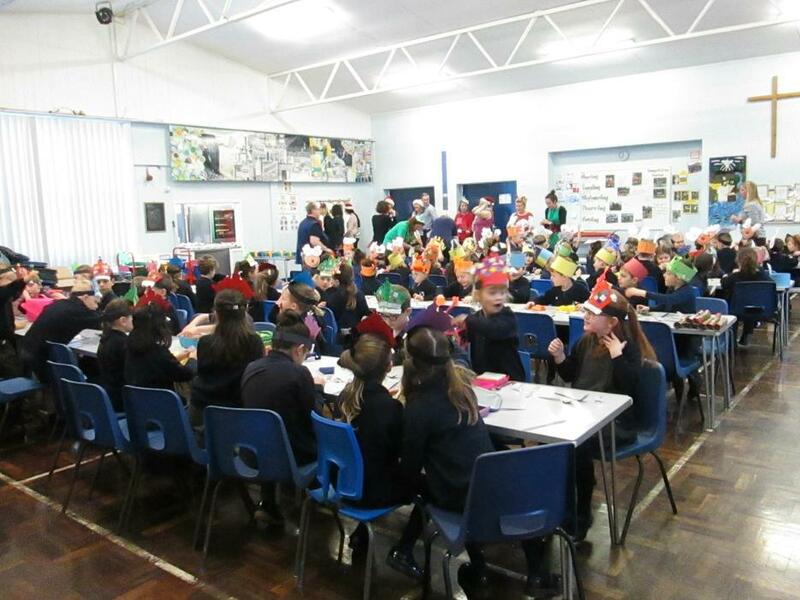 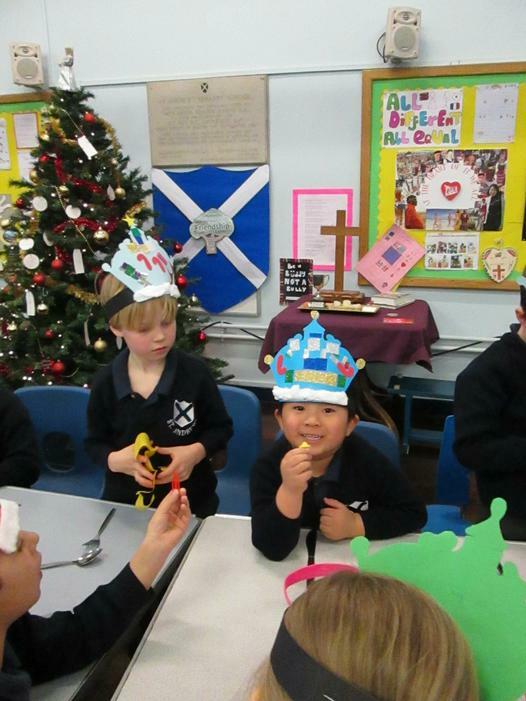 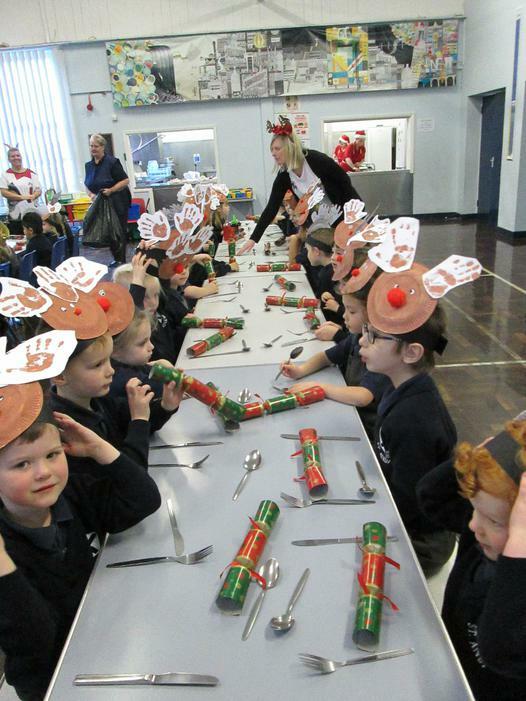 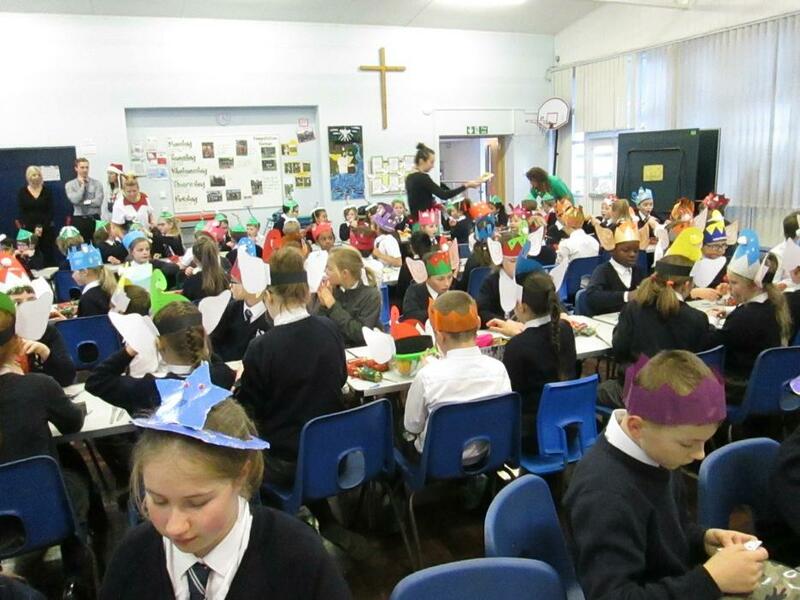 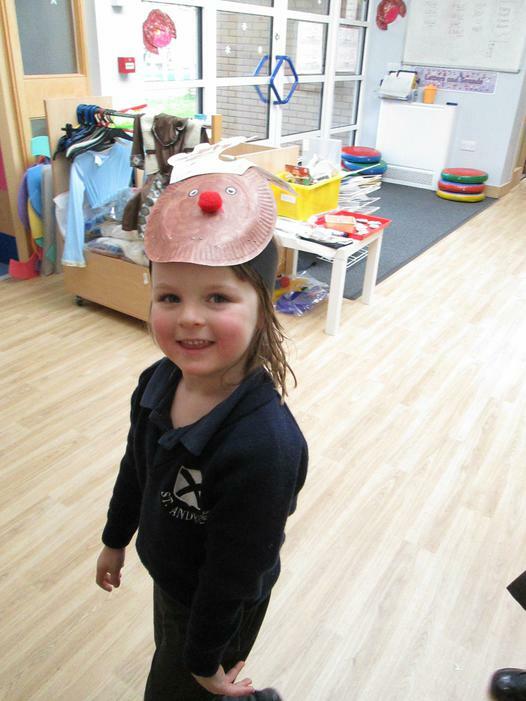 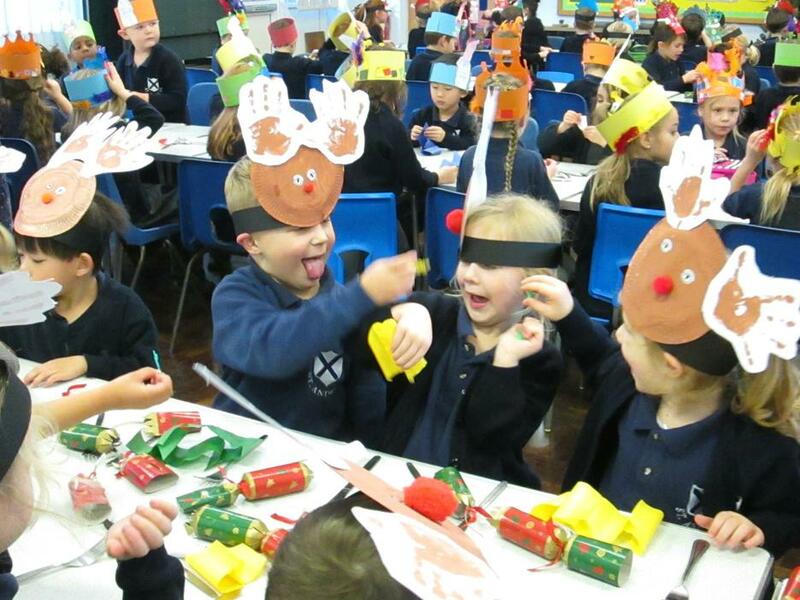 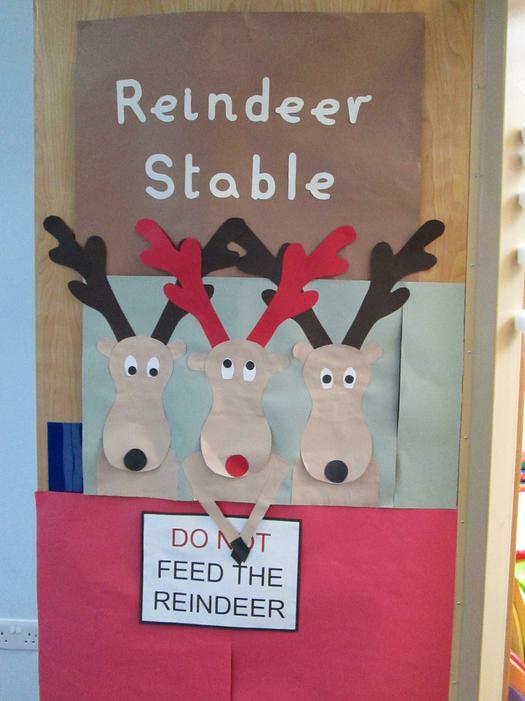 The children were very excited for their Christmas lunch today! 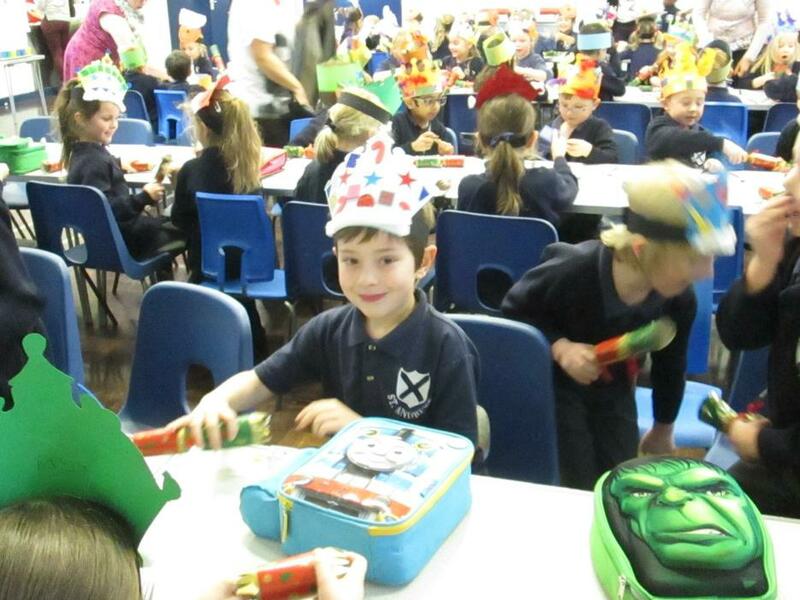 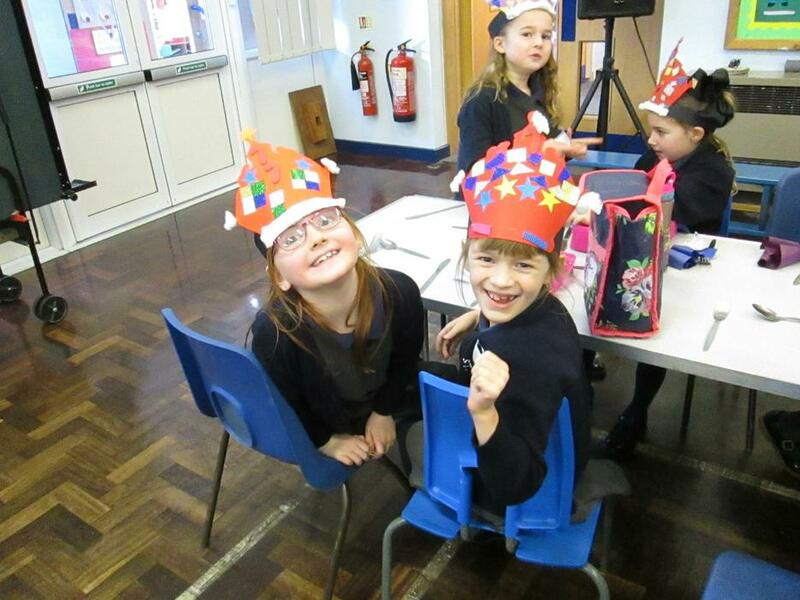 They all made special hats for the occasion and everyone got to pull a cracker or two. 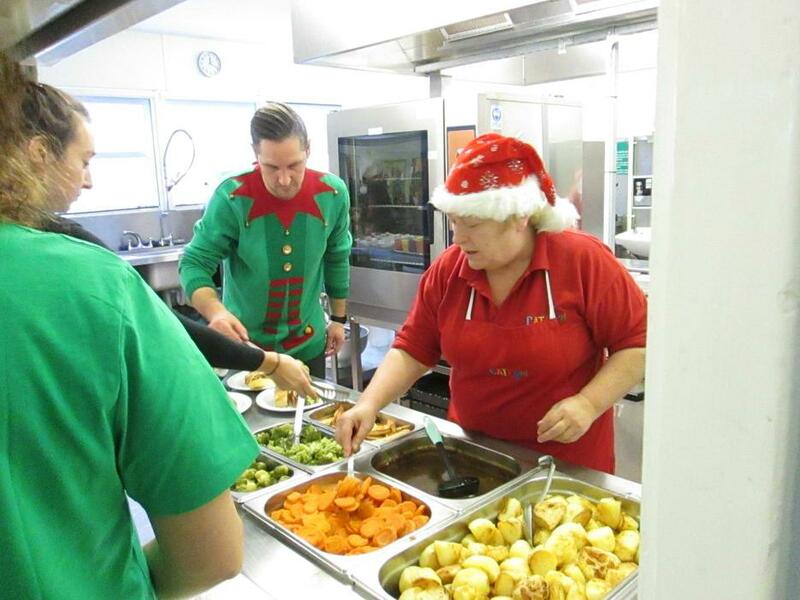 They sang along to Christmas songs while enjoying their meal and being served by the staff. 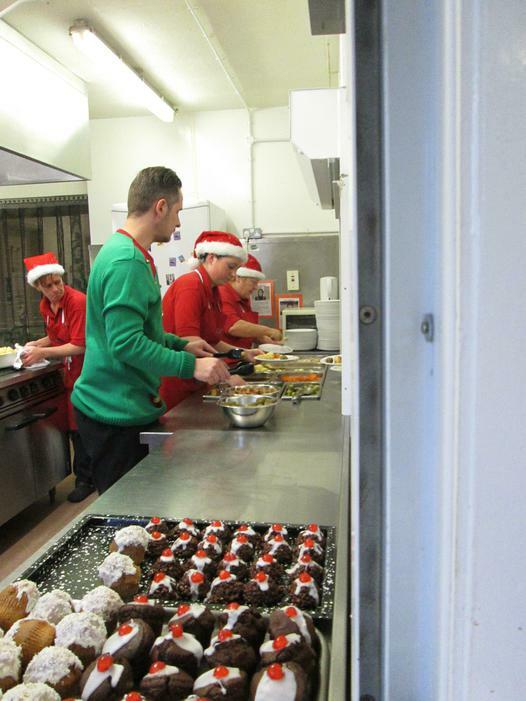 Thank you to the kitchen staff and the MTAs for their hard work.